With the great snow this winter, there has never been a better time to experience the joys of skiing in Scotland. Scotland is an ideal destination for a Ski Holiday offering a range of accommodation and five major ski resorts. Also Skiing closer to home is cheaper and easier! Scotland has five main ski areas to choose from: Cairngorm, Glencoe, Glenshee, The Lecht and the Nevis range. 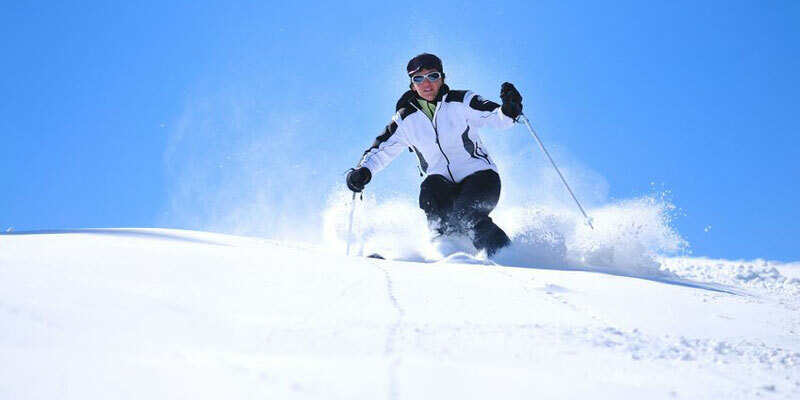 Each resort offers different levels of skiing from beginner to advanced. Each also offers a huge range of high quality ski accommodation, including hotels, B&Bs and a variety of self catering holiday cottages and apartments. Cairngorm Ski Resort is one of the more popular destinations for skiing in Scotland. It has more than 30km of ski runs and a snowboard fun park, suitable for all abilities. Glencoe Mountain Resort offers seven lifts and 19 runs amid stunning scenery. Glencoe has the reputably the steepest piste black run in Scotland, Fly Paper run, ideal for some challenging skiing. The Lecht Ski Resort is great for families as there are a range of runs and terrains for all abilities, plus snow cannons on most runs. The Nevis Range offers some of the highest skiing in Scotland with views of Ben Nevis, the highest mountain in the UK. It also boasts Scotland's only mountain gondola, which takes you to 2150ft in just 12 minutes. Glenshee is the largest Ski Centre in the UK, with 21 lifts and tows running over 4 mountains and 3 valleys. Scots first skied here in the early 1930's and the resort has been increasing in popularity since. There are runs from green to black so there is something for all the family.